Mickey panya, kipanya and Marafiki karatasi la kupamba ukuta. . HD Wallpaper and background images in the Disney club tagged: disney mickey mouse friends wallpaper desktop. 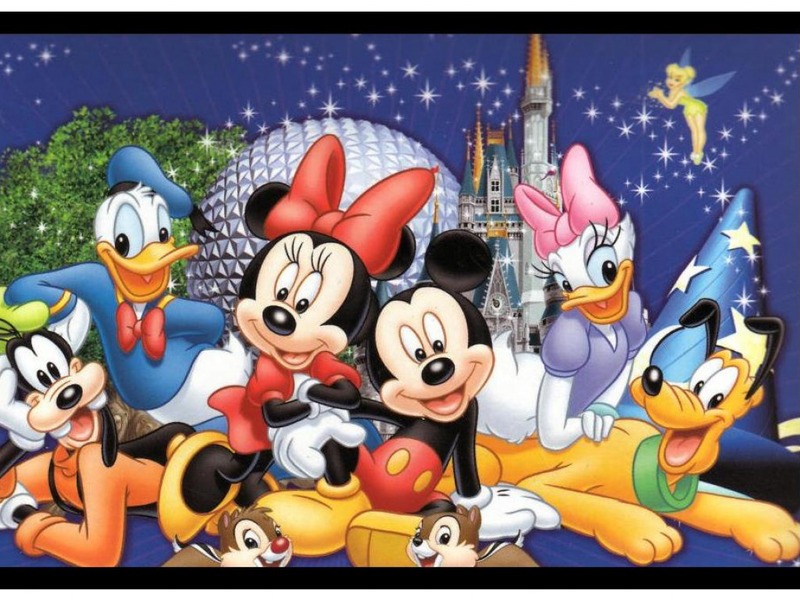 This Disney wallpaper might contain anime, comic kitabu, manga, cartoon, and mkono. My juu 40 Disney Songs. “Realistic” body image better portrayed through a fairy than a human?